The Lahore School of Economics and its Rector Dr Shahid Amjad Chaudry warmly welcome you to both the beautiful Burki campus and its thriving ambiance. 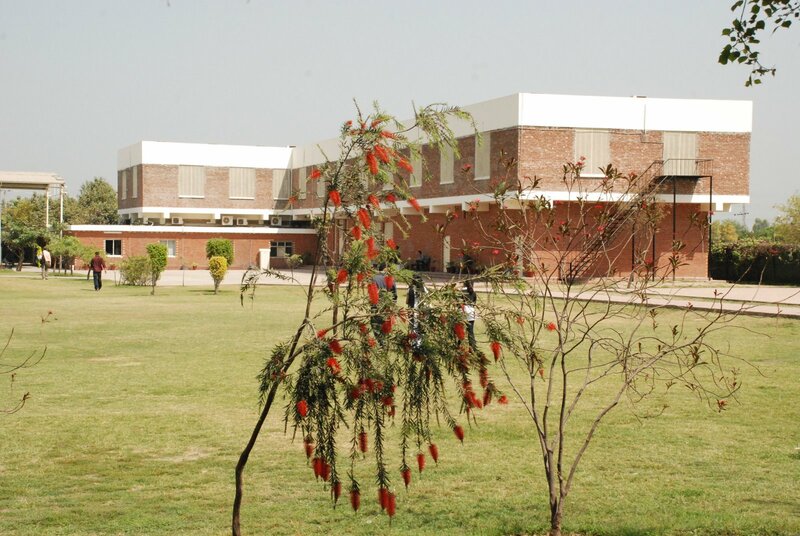 That you have made it to the Lahore School itself bears testimony to your potential as a high achiever. This is also evidence that you have set yourself a leadership goal and that you are willing to reach it. A degree, whether it is a BSc or a BBA or an MBA is a very valuable piece of paper that will stand you in good stead throughout your life. 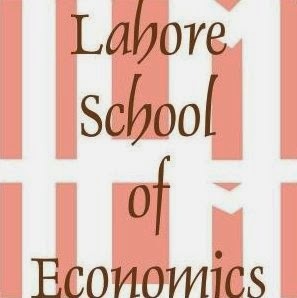 However, this degree, we at Lahore School insist, is also a platform and a passport which will give you an opportunity to do bigger things in life. 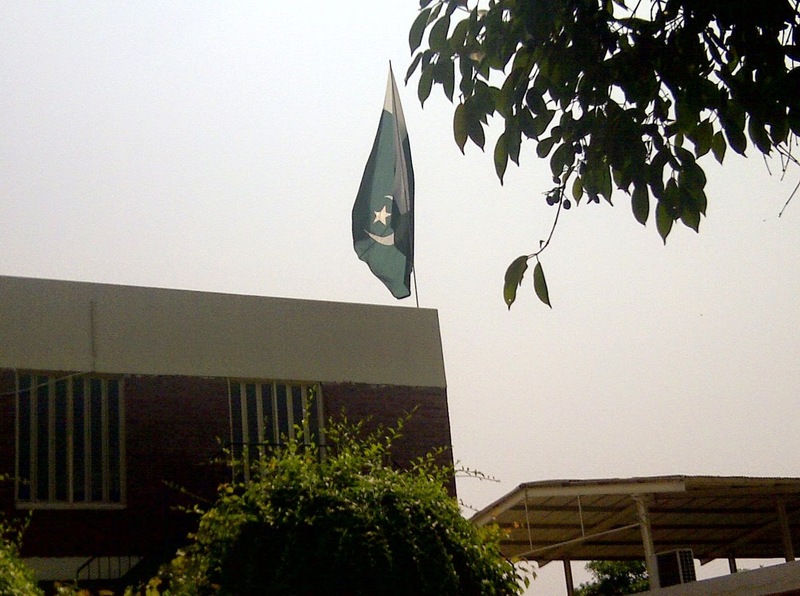 Lahore School celebrated 68th Independence Day of Pakistan with national spirit and fervor. Simple and dignified ceremony started in the lush green lawn in main campus of Lahore School with recitation from Holy Quran. Dr Shahid Amjad Chaudhry, Rector Lahore School of Economics hoisted the flag and smartly turned out contingent of guards presented a salute. Addressing the enthralled audience, Dr Shahid Chaudhry threw light on the history of Pakistan and how he sees the bright future for the country. Dr. Rehana Naz organized a special session in 10th AIMS conference on “Dynamical Systems, Differential Equations and Applications” held in Spain Madrid from July 7 to July 11, 2014. Mariano Torrisi (University of Catania, Italy); Igor Leite Freire (UFABC, Brazil) and Imran Naeem (LUMS, Pakistan) were also part of organizing committee. Eminent mathematicians, physicists, statisticians and economists from all over the world attended this special session. 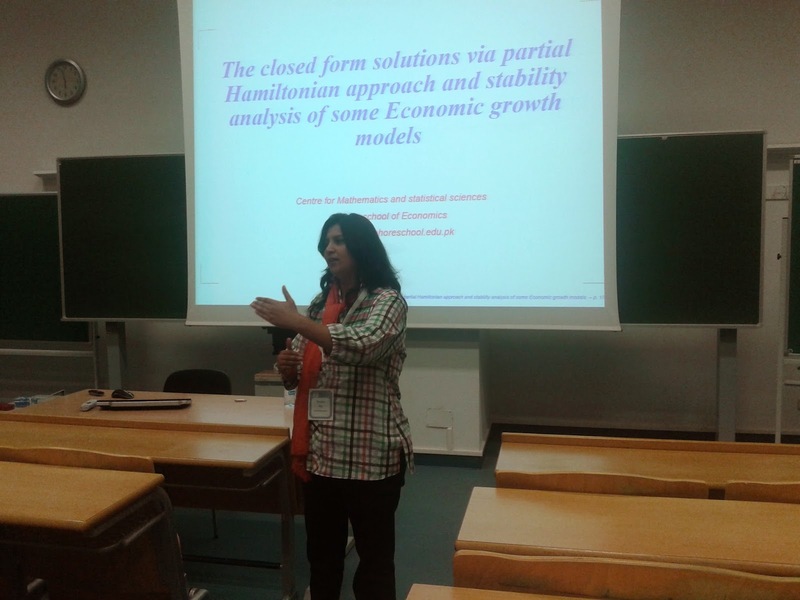 Dr. Naz has presented a paper titled “The closed form solutions of some Economic growth models via partial Hamiltonian approach.” The abstracts of all papers presented in special session can be found here.